For many, work is about surviving versus thriving – it doesn’t have to be that way. What if you could apply some simple daily practices to transform your team or organization? I help leaders like you radically shift culture so that people can flourish. Flourishing teams are more creative, innovative, engaged and productive. Learn to create your better place to work to attract and retain great people who see possibilities, give great customer service and exceed expectations! 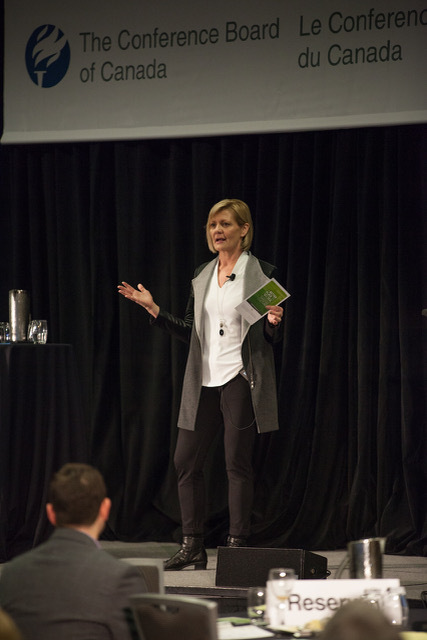 Deb speaking on Positive Deviance at Work at the DisruptHR 2018 Conference in Victoria, BC. 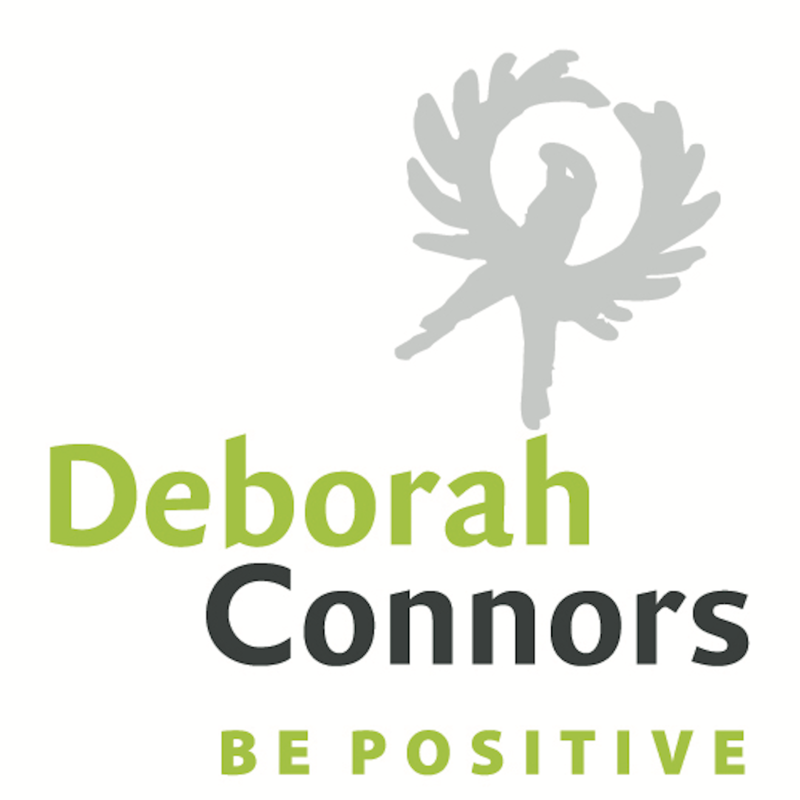 Deb is a captivating speaker, storyteller and workplace coach. Her annual conference created a whole generation of workplace health professionals. 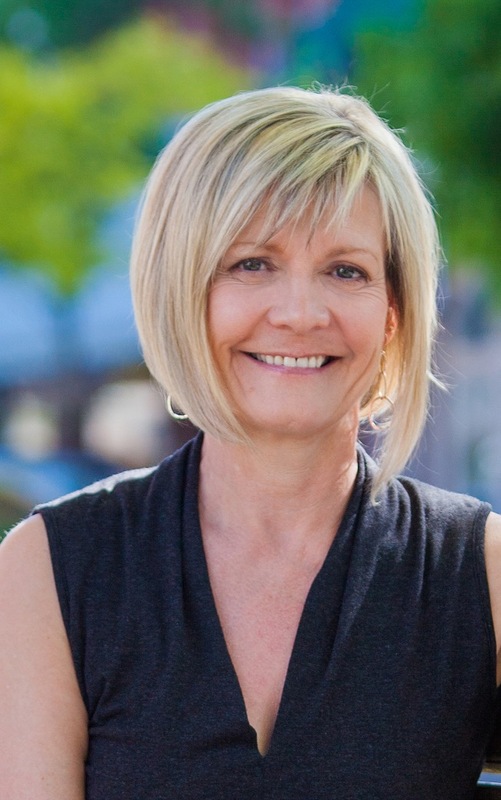 Coming from a background of planning conferences herself, Deb knows that you’re looking for someone who not only inspires, but delivers practical tools that your delegates can put into place immediately. She provides a keynote that is animated, funny, engaging and delivers its promise. 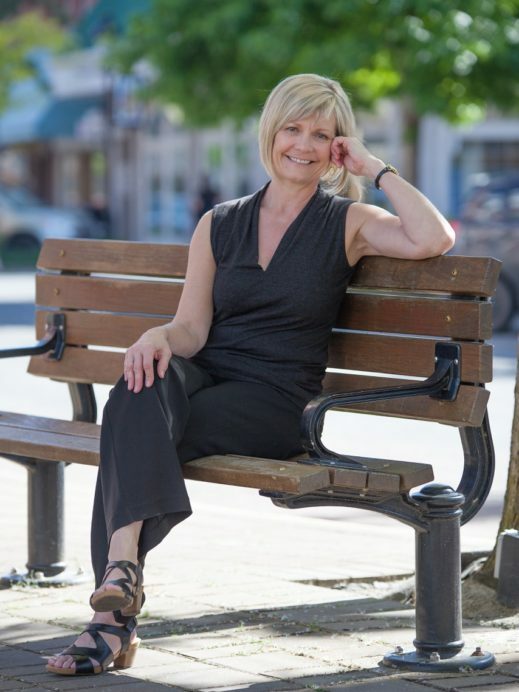 Her presentations are all tailored to fit and she is dedicated to serving her clients. Do people flourish in your workplace? Is your culture one that supports them to be creative, innovative, productive, and to contribute all they have to offer? What if you could apply some simple daily practices to build this type of culture at work? What is the story of change you are writing in your workplace? If you are a change agent with a vision for a better place to work, this keynote will inspire you to develop daily practices that create a culture of possibility that attracts and retains the best people. Learn about the most highly recommended tools and advice from leading organizational health experts. This keynote is ideal for a conference opening or closing speech. As an opener, it will prime your audience to find the transformational question that will help them get the most out of your conference. As a closing keynote, it will send them away with the knowledge of how to use transformational questions to tackle huge challenges or engage people in a vision. Does it feel like your workplace is going in a downward spiral? Is yours a workplace where people truly flourish? 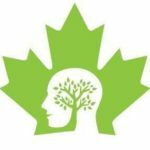 In this workshop you will learn that positive and healthy cultures are built through practices, not programs. You will learn how to positively disrupt downward spirals and to shift your culture to one where people can flourish.